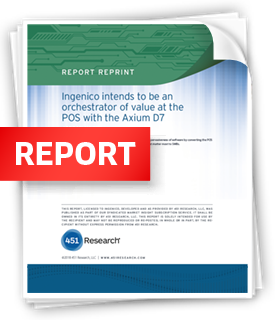 With the launch of the Axium D7, Ingenico Group is embracing the growing pervasiveness of software by converting the POS terminal into both an orchestrator and enabler of the applications that matter most to SMBs. 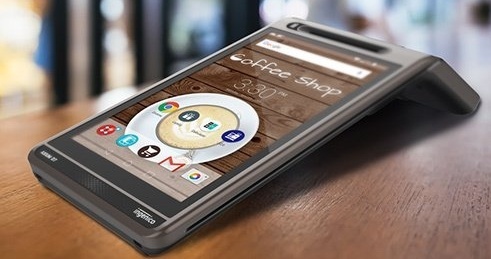 Axium paves the way for smaller merchants to become digital connected stores by offering the full capabilities of a native open Android operating environment on a sleek and feature-rich Tablet POS solution. 451 Research Analyst, Jordan McKee provides his take on Ingenico's latest innovation in this analyst report. 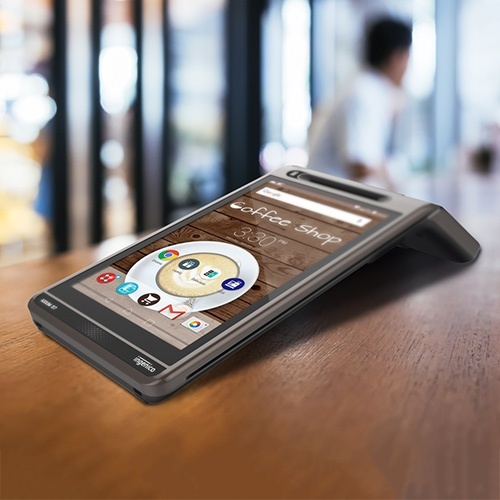 According to 451 Research, the Axium D7 boasts a strong and highly functional design that ties into robust software and services ecosystem. Its platform fosters a marketplace of third-party applications that merchants can access from the device to better run and manage their businesses.